D&B Bungalow is located in heart of Jungut Batu Village, It is just 10 minutes away from local sandy beach and 20 minutes walking from harbor Jungut Batu, Lembongan Island, within a peaceful oasis in the beautiful Garden. It is ideal for the single traveler, couple or small family who would prefer home-style accommodation, rather than typical, undistinguished motel facilities. 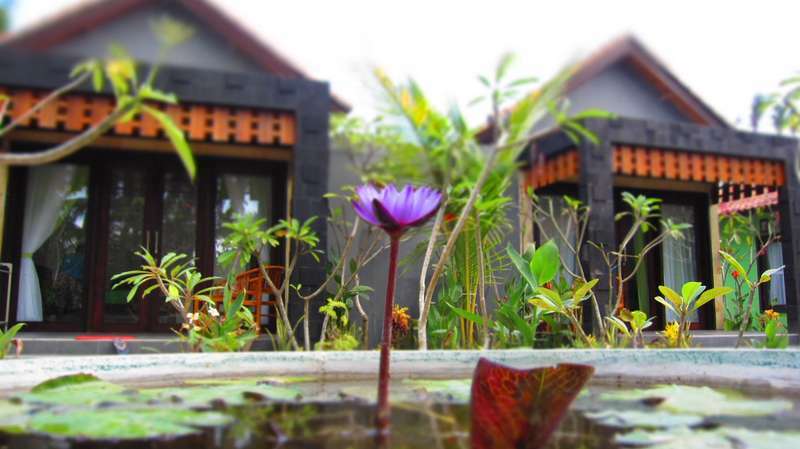 Superior Room is surrounded by tropical Garden, enjoy spacious king size bed with Air conditioning, hot water and exotic outdoor bathroom inside bungalow. directions by Boat, foot and public transport options from the main Bus & railway stations, airports & ports as well as the best driving and cycling routes. 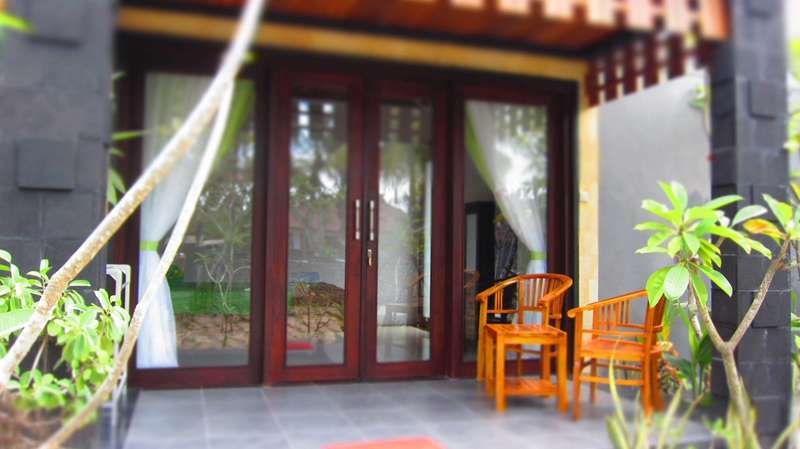 D&B Bungalow is located in heart of Jungut Batu Village, It is just 10 minutes away from local sandy beach and 20 minutes walking from harbor Jungut Batu, Lembongan Island, within a peaceful oasis in the beautiful Garden. By making a reservation with a Supplier, you accept and agree to the relevant cancellation and no-show policy of that Supplier, and to any additional (delivery) terms and conditions of the Supplier that may apply to your visit or stay (including the fine print of the Supplier made available on our Platform and the relevant house rules of the Supplier), including for services rendered and/or products offered by the accommodation provider (the delivery terms and conditions of an accommodation provider can be obtained with the relevant accommodation provider). The general cancellation and no-show policy of each Supplier is made available on our Platform on the Supplier information pages, during the reservation procedure and in the confirmation email or ticket (if applicable). Please note that certain rates or special offers are not eligible for cancellation or change. Applicable city/tourist tax may still be charged by the Supplier in the event of a no-show or charged cancellation. Please check the (reservation) details of your product or service of choice thoroughly for any such conditions prior to making your reservation. Please note that a reservation which requires down payment or (wholly or partly) prepayment may be cancelled (without a prior notice of default or warning) insofar the relevant (remaining) amount(s) cannot be collected in full on the relevant payment date in accordance with the relevant payment policy of the Supplier and the reservation. Check in time is 2pm and check out time is 11am. Early check in is possible depending on room availability. Late check out is available until 6pm with an additional charge of full room rate.